PRICED TO MOVE $600 below NADA Retail! FUEL EFFICIENT 30 MPG Hwy/20 MPG City! Sunroof, Heated Leather Seats, Satellite Radio, Alloy Wheels, Premium Sound System. 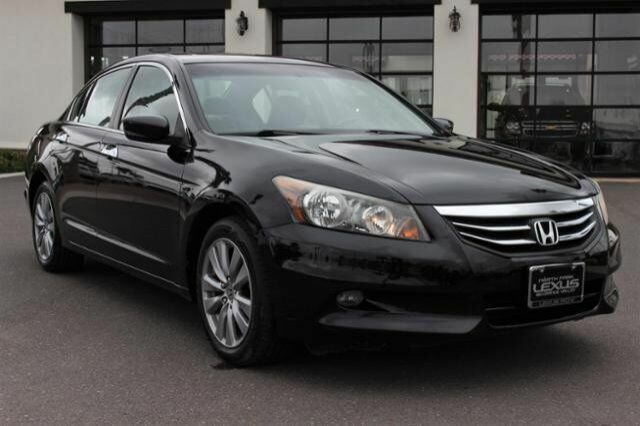 "When it comes to family sedans, few cars have the type of owner loyalty and fierce trust as the 2012 Honda Accord Sedan." -KBB.com.